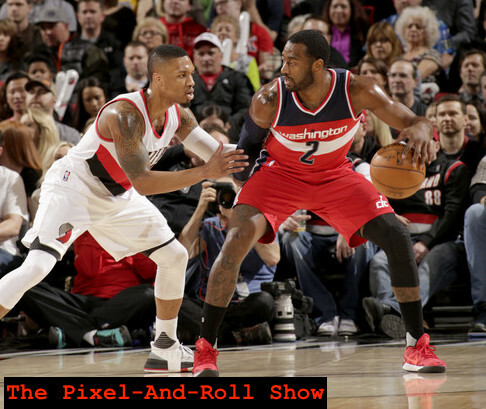 Adam McGinnis and Rashad Mobley of Truth About It, discuss Washington's incredible comeback victory in Portland, edging out Sacramento, and beating Denver. Other topics: 4-0 road trip, playoff positioning, defensive worries, resting of players and preview of upcoming schedule. We have a sponsor of our show in Sneekis. They are an online small business that sells neat Washington, DC basketball tees, along with other DMV sports related apparel. You can receive 10% off your order by using the discount pixelandroll at checkout. Buy some gear & assist in our independent coverage of the Wizards. Listen and subscribe to one of the audio show feeds below. Thanks for your support!